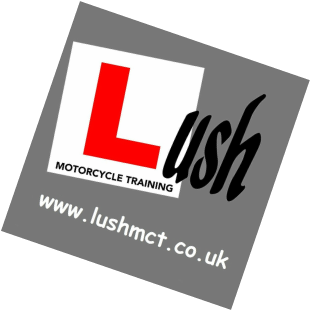 Lush Motorcycle Training is owned and run by Jane Nicholson. Jane has been riding bikes for 40 years and been a DSA approved instructor for 21 years. 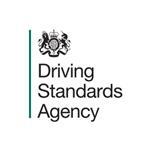 Jane Nicholson is Qualified to DSA Direct Access Standards. 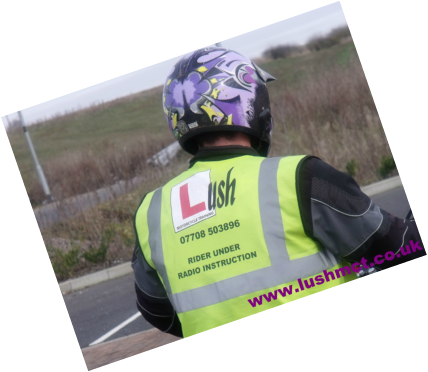 Lush Motorcycle Training provides motorcycle and moped Compulsory Basic Training or CBT, Direct Access Courses or DAS Modules 1 and 2, & refresher lessons too. 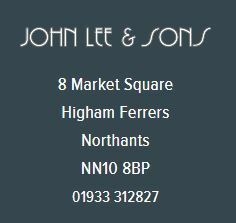 Lush Motorcycle Training is a DSA Approved Training Body based in Rushden, Northamptonshire, providing motorbike lessons and training for bike and moped riders from Kettering, Rushden, Finedon, Wellingborough, Irthlingborough, Raunds, Stanwick, in East Northants and throughout Northamptonshire.